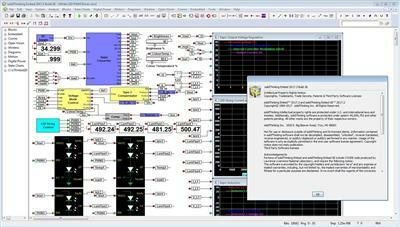 solidThinking, Inc. has updated a new software suite for multi-disciplinary design and engineering. This model-based development technology suite drives innovation through simulation by uniquely combining math, signal-based, physical and 3D modeling technologies for concept studies, control design, system performance optimization and controller implementation & testing. – Compose provides engineers, scientists and product creators with a high-level, matrix-based language and a modern programming environment for all types of math operations including matrix analysis, differential equations, signal analysis and control design. 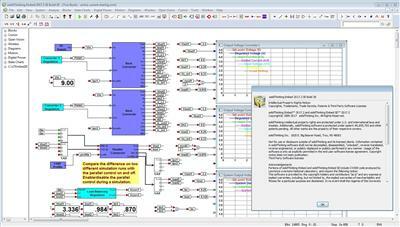 – Activate enables product creators, system simulation and control engineers with a block diagram environment to model, simulate and optimize multidisciplinary systems. 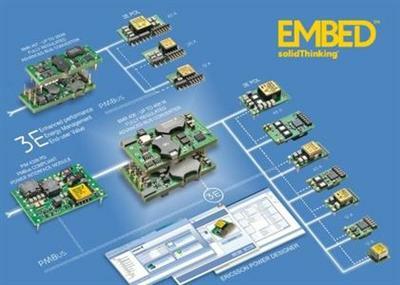 – Embed allows control engineers and embedded developers to rapidly implement multi-rate control systems on target microprocessors through its powerful diagram-to-code capability.